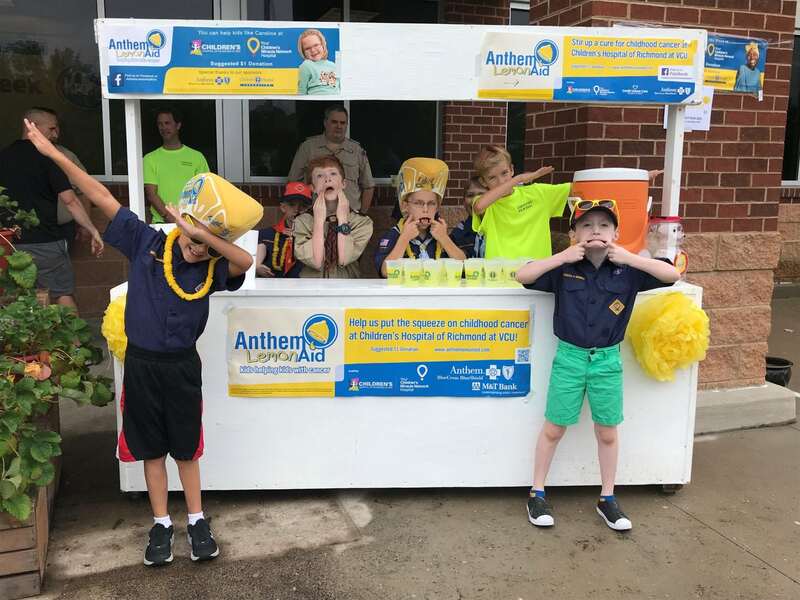 Anthem LemonAid – Thank You! THANK YOU! 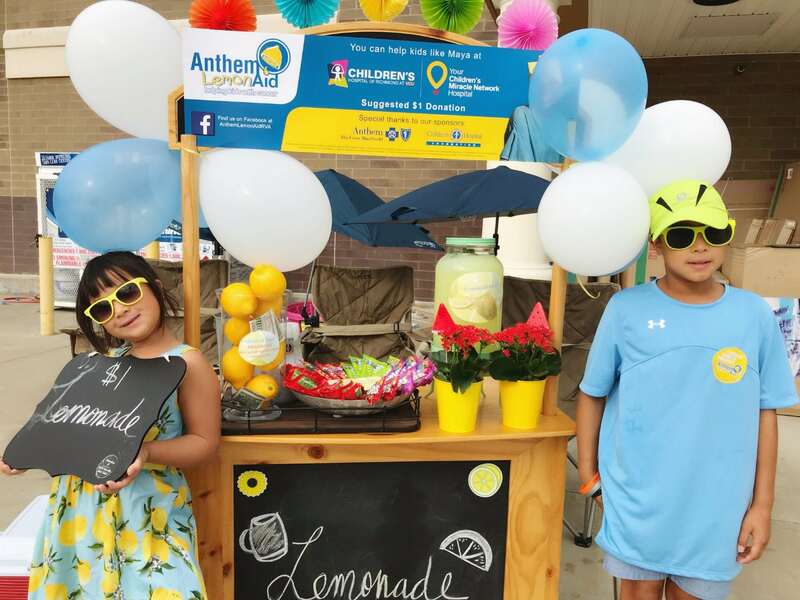 Our hearts are full from the outpouring of love and support we saw from our community during #AnthemLemonAid weekend this year. 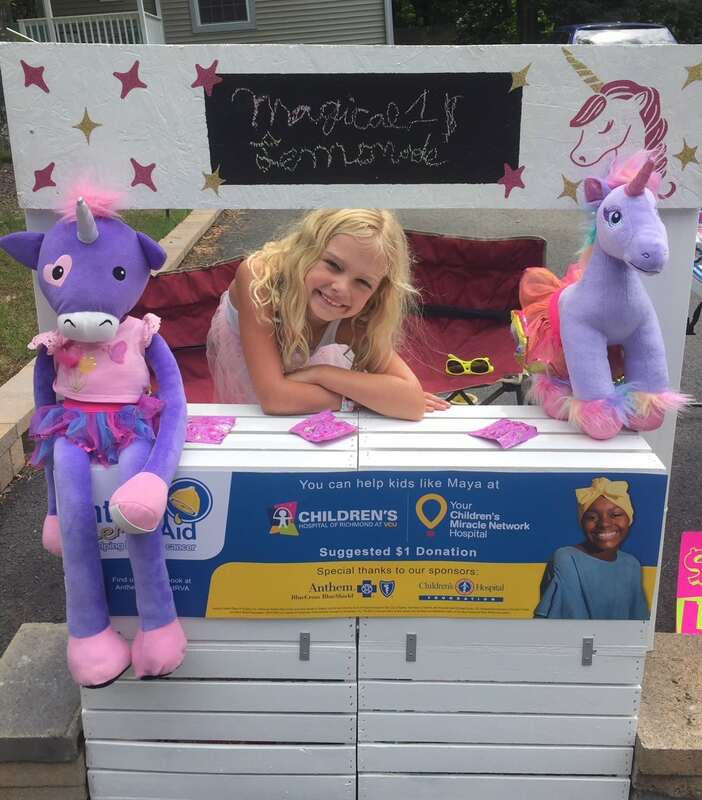 Your support means we get to help more kids at Children’s Hospital of Richmond at VCU. 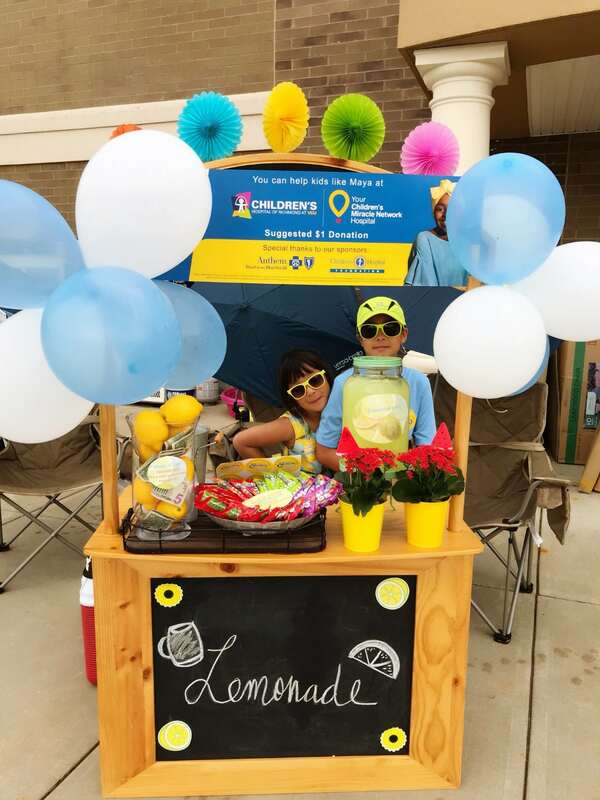 Send your photos to AnthemLemonAid@chfRichmond.org by Friday, August 3rd to enter our Most Festive Stand Contest. The winner will receive an annual family pass to the Children’s Museum of Richmond. A big thank you to RVA Primrose Schools for sponsoring! If you would like your photo solely used for the contest and not in future promotional materials, please specify when submitting. Previous post: Anthem LemonAid is here!